Ben started as our ReStore Director in March of 2015, after spending 10 years with the federal government. Ben has a passion for the restoration of older homes and spent several years prior to his government experience as a contractor and realtor. He is married to Natalie and they both enjoy participating in community theater at the Actors Guild. 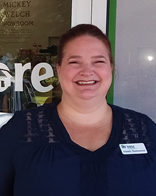 Ammie started as our ReStore Manager in September of 2017, after a successful 25 year career in traditional retail. 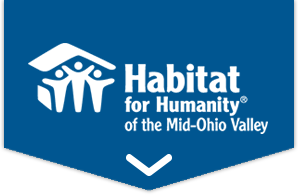 She brings a multitude of skills to her new position with our organization, including a background in retail management, up-cycling skills, and a love for customer service and Habitat for Humanity. Ammie is actively involved in her church in both the vocal and bell choirs.